As great as your air conditioning system is in your home, you must know that at some point something is likely to go wrong with the system. Even if you make sure to regular maintenance and cleaning done each year, just like any other appliance or machine, parts will wear out and break down, and problems will arise. When something like this happens to you, you need to be ready to get repair work done to get your system back in running order as quickly as possible. 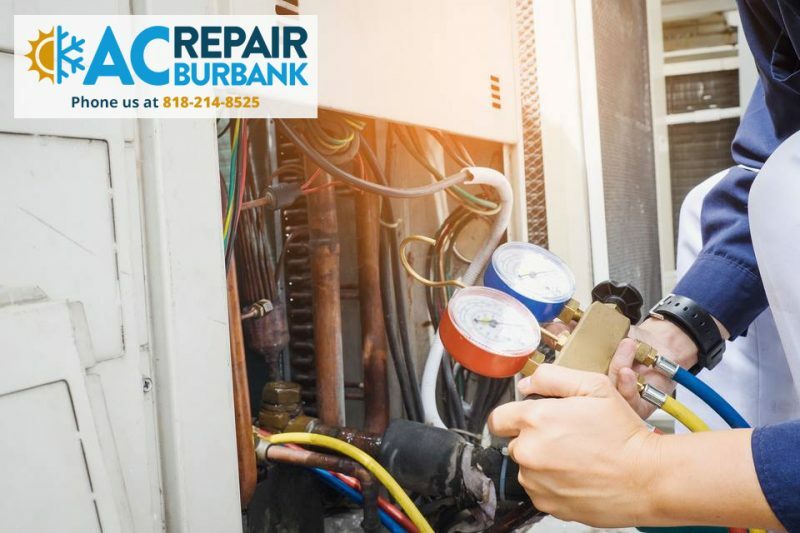 Knowing where to find the right service for AC repair in Burbank you need can save you from a lot of headaches and uncomfortable nights. Personal referrals can be one of the best methods to help you find a service to call. Talking to neighbors, friends, co-workers, or relatives that you have in the Burbank area can help to give you the names of repair services that you may want to consider. People you know and trust will give you honest input regarding what services offer the best customer service, response time, and results so that you know who you can call for help. 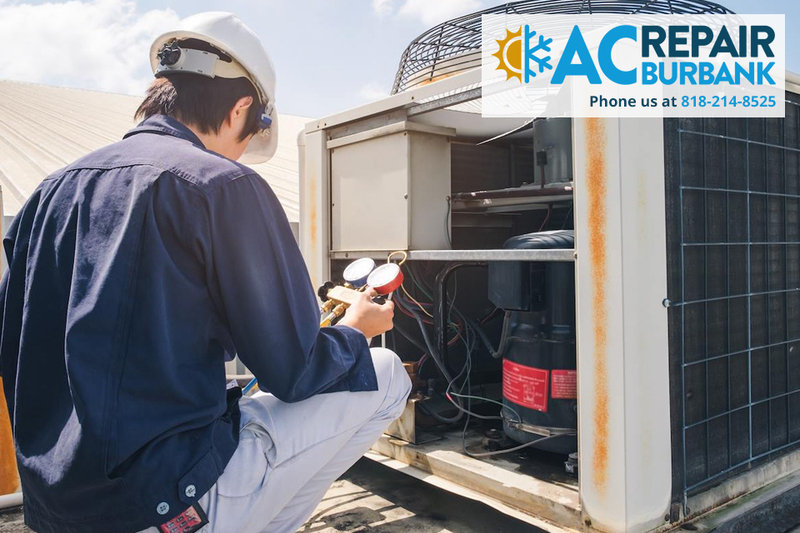 When you start calling around about AC repair in Burbank, there are some basic questions you will want to ask any service you speak with. Make sure the company is properly licensed, insured, and bonded so you know they take their work seriously and will provide you with the licensed technicians that know how to diagnose, troubleshoot, and repair. You may also want to ask about pricing so that you can find out the rates and approximate costs so you can see who is most affordable for you. Here at American Clean Air and Heating, we can provide you with the quality AC repair in Burbank that you need for your AC system. We have many years of experience working with thousands of residential and commercial customers in the area, and we can provide you with the excellent customer service and repair service you require when you need it. Phone us at 818-214-8525 to schedule a service call, and we can get a technician out to you as soon as possible to repair your system and help keep your home cool.